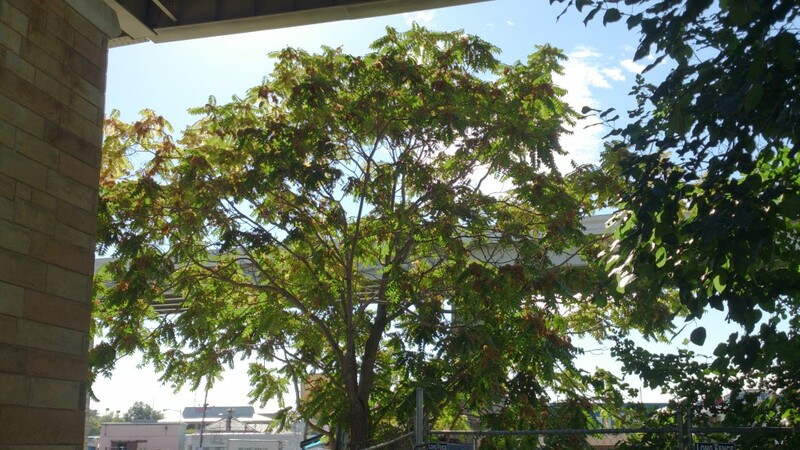 Mr. Tree is urging residents of the Greater Philadelphia region to be on the lookout for the Tree of Heaven (Ailianthus altissima). This tree is sometimes called the Paradise Tree, but it is not aptly named. It is a rapidly growing tree that is a breeding ground and food source for the Spotted Lanternfly, an invasive pest that is native to China. 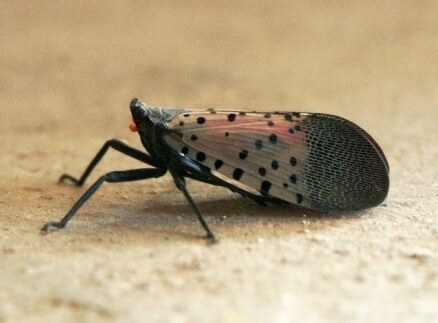 The Spotted Lanternfly was detected in the USA in September 2014. 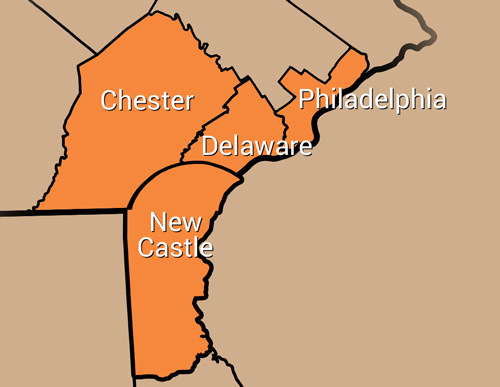 They were first spotted in Berks County, PA, but since then, Bucks, Chester, and Montgomery Counties have been added to the list of quarantined areas. 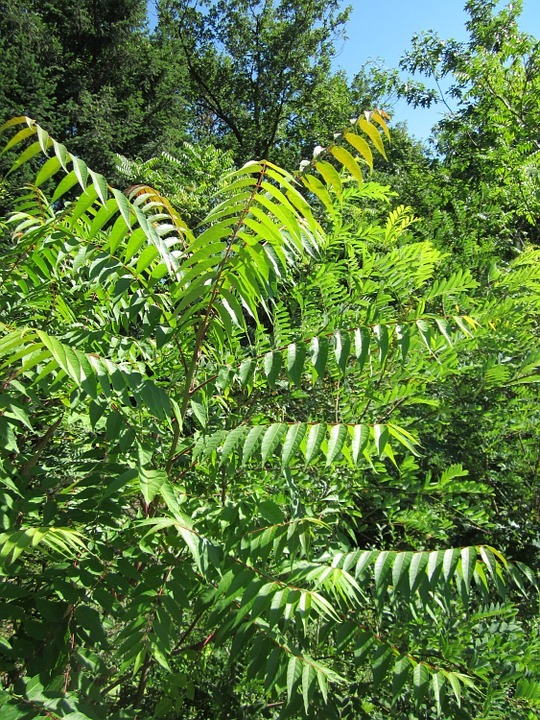 The Commonwealth of Pennsylvania is currently calling for the eradication of the Tree of Heaven and Spotted Lanternfly. The pest poses a significant threat to the grape, apple, stone fruit, and timber industries in Pennsylvania. Large, palm-like leaves, up to three feet long. Leaves that have a rancid smell when crushed. Many say the smell is similar to burnt or spoiled peanut butter. Yellow-green flowers on the end of shoots that bloom during the summer. Papery, tan to red seed pods that turn brown and fall off during autumn. The tree commonly grows along highways or in disturbed areas, but it could also take up residence in your yard. Mr. Tree can remove your Tree of Heaven and help ensure that you won’t have an infestation of Spotted Lanternflies on your property. If you see this tree on your yard, contact us online or call 484-999-0040. It’s important to have a tree professional handle this tree because it is known to regenerate quickly if not properly taken care of.